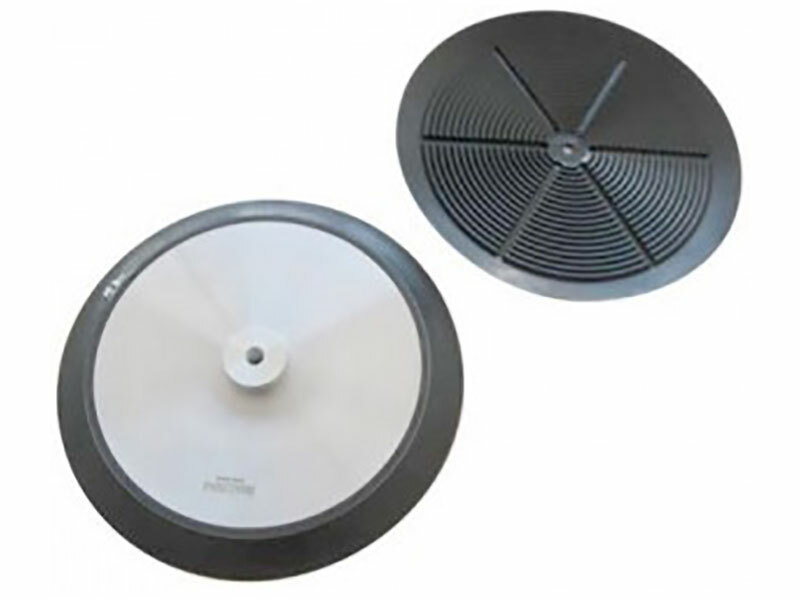 The flat suction cups of series BLSP – RL are available in several diameters. The seal has grooves at the bottom side and a long seal lip. The seal is pulled onto the aluminium base plate and is secured with a clamping clip. The worn seal can be replaced by simply loosening the clip.